미국에서 온 엘리샤, 일본에서 온 에리나, 프랑스에서 온 요안, 영국에서 온 소피아 그리고 중국에서 온 은경!! 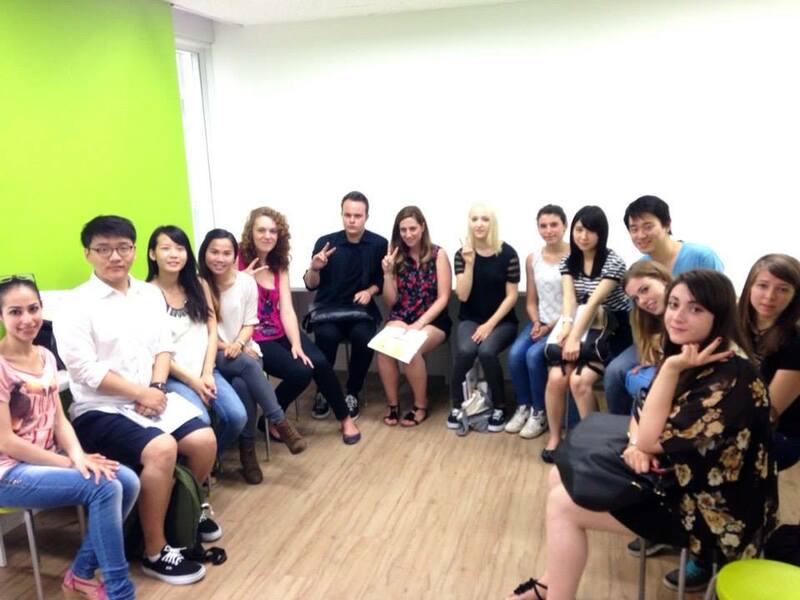 Alicia from U.S.A., Erina from Japan, Yoann from France, Sophia from United Kingdom and Yinjing from China ! !